The DR rods still available? If so, are they 2pc? What action are they? 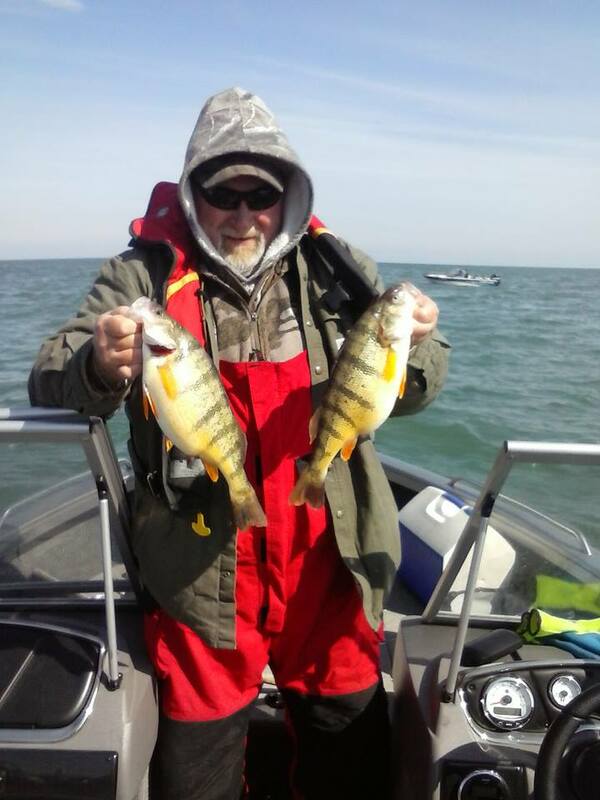 Got out of Dunkirk yesterday afternoon..fished 80-94' straight off the stacks..got my 6, most on wormburners, 1 on a deep Reef on LC, 1 on Renosky off dipsy.... Mag dipsy 1- 115 back, #1 Dipsy 3 - 210 back. Size was 16 - 21" Only 3 throwbacks. Anyone got a report from yesterday? Does running 2 different sizes prevent the inevitable tangles when running 2 per side ?? I run all #1's (inside set on #1, outside set on #3), but still get tangles sometimes, whether it's an unintentional tight turn or a strong current. We went out of Dunkirk yesterday..started in 65-70fow a few miles east..1 short 'eye...moved NW to 80-95fow...scrounged 6 small keepers and 8 throwbacks...we threw everything at them to no avail. #3 setting 160 back on dipsy was most productive. We did not mark a lot of fish...our friends went W down to the shoals and only managed a couple shorts, 1 keeper...they moved out deeper to the N off shoals and were not marking hardly any fish....SLOW DAY all around!! Anybody got a line on where they went?? ?